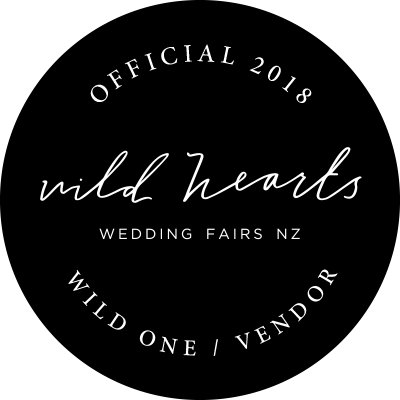 From bouquets with a boho beat to the rustic rhythms of richly-coloured centrepieces; from contemporary cascades to posies with style and swag. Our arrangements are a creative collision of fashion and flora, of music and blooms and of design and everyday decadence. With the power to evoke old memories, or inspire new ones, to transform spaces into sentimental places, to uplift and spark a connection with a time, a scent, a memory, we believe flowers should be admired and enjoyed as a daily reminder to take wonder in the world around us. Inspired by our love of texture and tempo, and of colour and fresh cuts, our bouquets tell a story, while becoming a memorable part of your own. We curate just one weekly seasonal blend of stems to deliver a beautiful bouquet that takes inspiration from the world around us. Step up your gift game by adding the signature sparkle of a Wanderlustlife birthstone necklace to your special delivery. Your RocknRosie 'The little one' bouquet will be packaged up with the month’s birthstone necklace, adding a simple yet meaningful addition for the lucky loved ones in your life.